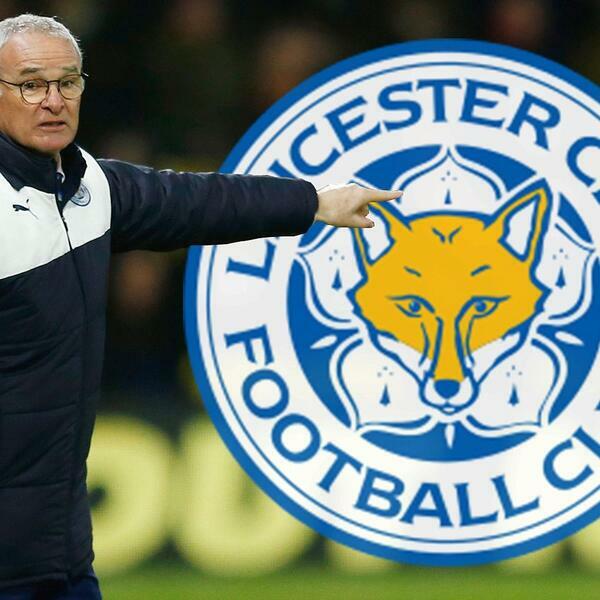 Today's episode of Manager Watch we look at the Premier League Champions Leicester City & their manager Claudio Ranieri. The boys analyse how they will fare this season with all the new managerial challengers and will all their key players stay as well? Follow the boys on Twitter @TheFootballHour & Subscribe on iTunes. PREMIER LEAGUE SURVIVAL: Who's Staying Up? Riyad Mahrez and Leicester City Destroy Manchester City 3-1.